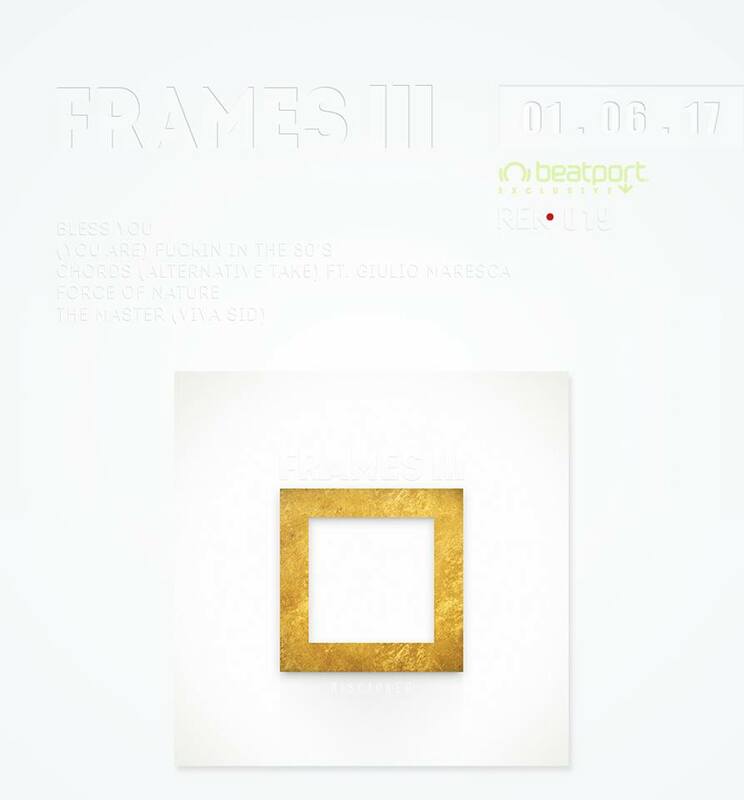 The brand new summer release! UC (DiscJoker – Nexus – Lius) did it! My Life is a fine blend of House, British Sound and Tech House. 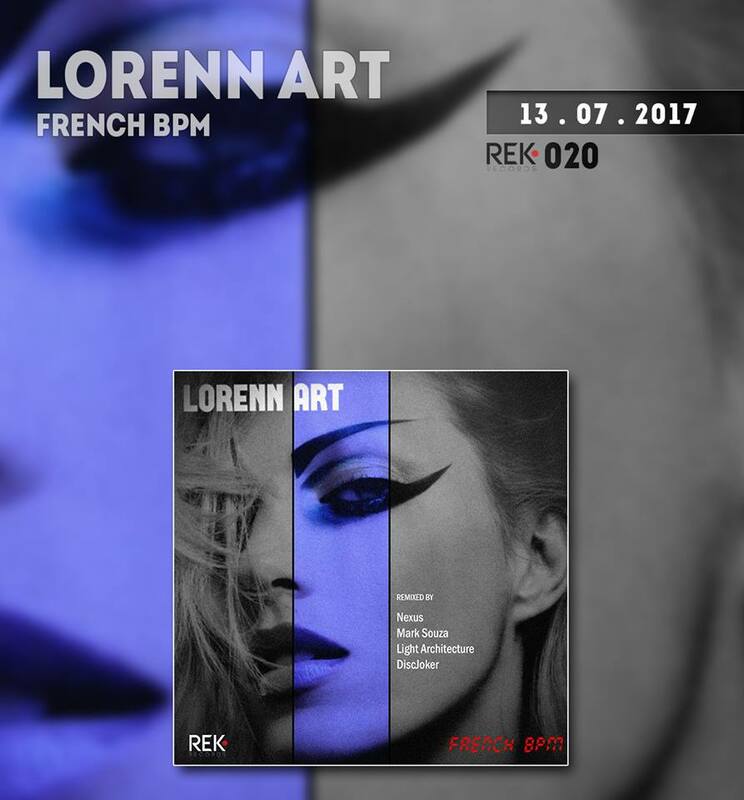 Then the Ten Drops remix supplements the release with harder sound passing though Tech and Deep House. My Life is meant to be sung and danced to the beach! 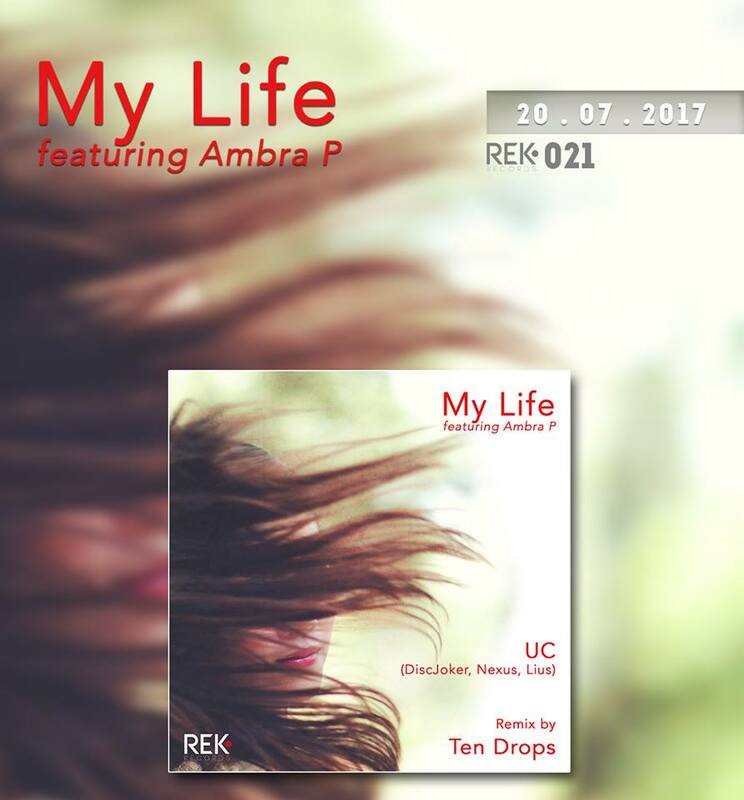 Both featuring Ambra P, original and remix. 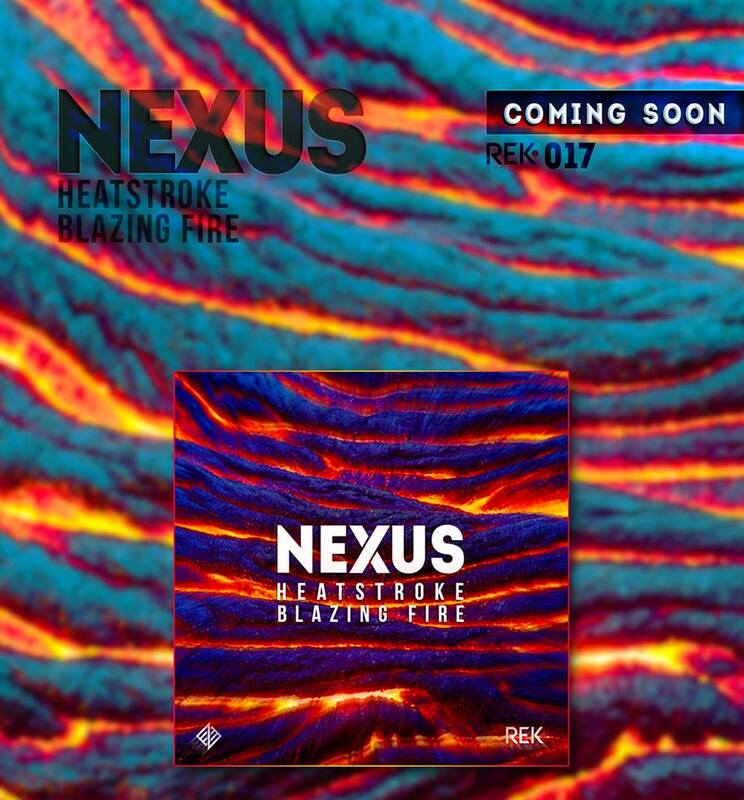 Out 18 may!!! 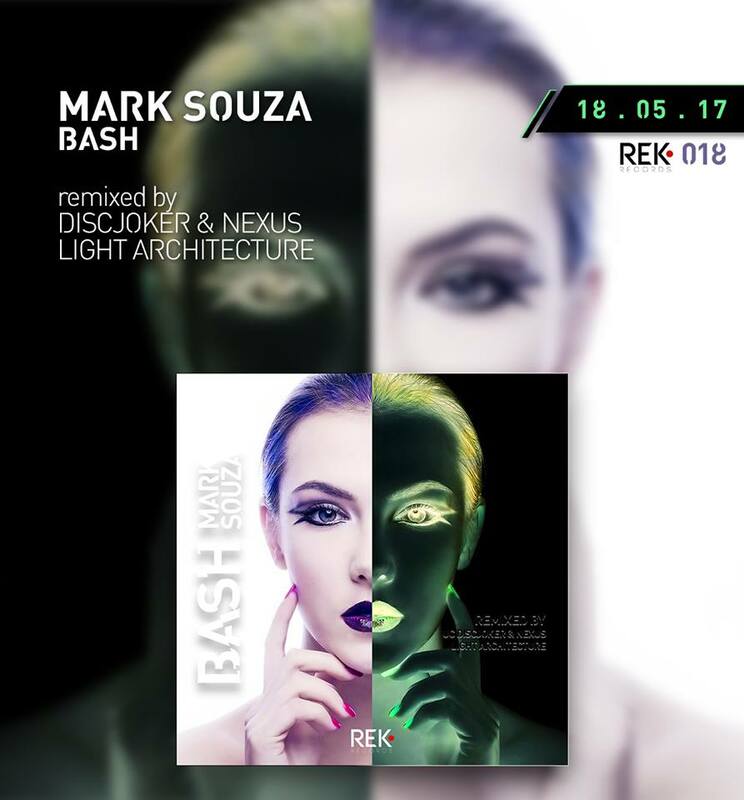 BASH Mark Souza – Light Architecture rmx + UC (DiscJoker & Nexus official) rmx REK018 #MarkSouza #REKRecords #DiscJoker Supported by Dj Norman Oswald , Paco Osuna , George Maravelakis , Richie Hawtin , Víctor Santana , Mat The-Zone , Pablo Prado , Ed Flow , Marco Carola , Joseph Capriati , Jack Carter , Sam Divine , Cédric Gervais , KoZY , Athan , DJ 19 , Molino – House – tech House – Techno sounds by REK!! !